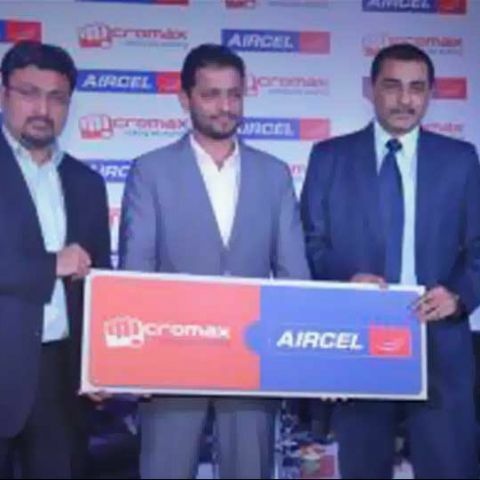 Eyeing the growing data market, Aircel has entered into a strategic alliance with Micromax to provide bundled data and voice plans with the new Micromax devices. Aircel and Micromax have entered into a strategic partnership under which the operator will offer discounted bundled voice/ data plans and free content worth Rs. 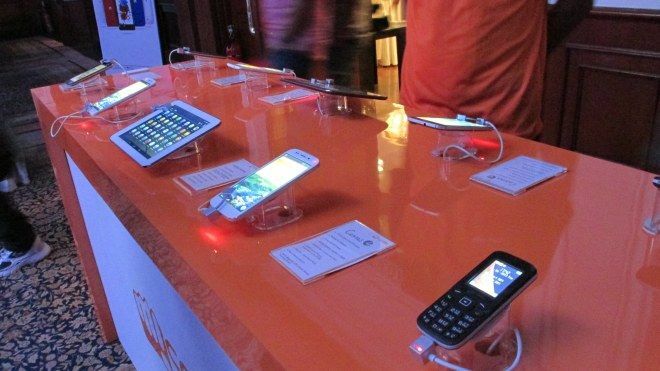 10,000 with the new Micromax devices including dongles, feature phones (Internet-enabled) and smartphones. The two companies will also share each other's Channel and Retail Network, Sales Resources and roll out an integrated devices sales activation programme. 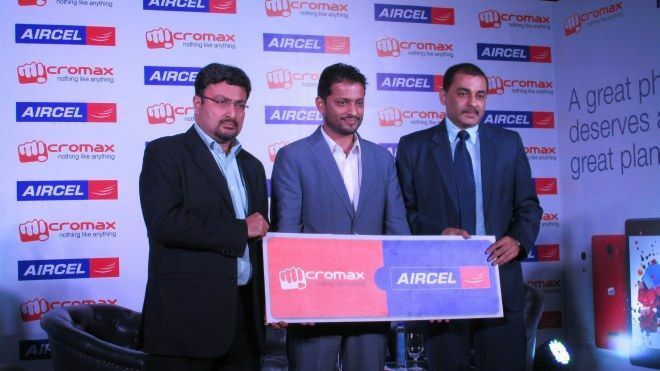 With the latest partnership, Aircel and Micromax are aiming to acquire 4-5 lakh device users per month. For 3G Micromax phones, Aircel offers local calling at 1p/2 sec and STD calling at 1p/sec for 3 months, 2GB Data (2G/3G) per month for 3 months, Rs. 10,000 worth WAP content free over 3 months and Popcorn TV (internet TV) application free for 3 months. For 2G Micromax phones, the operator offers local calling at 1p/2sec and STD Calling at 1p/sec for 3 months, 1GB Data (2G/3G) per month for 3 months and Rs. 10,000 worth WAP content free over 3 months. For dongles, Aircel offers 500 MB per month free for 3 months. Aircel says users don't need to SMS/call or visit Micromax showrooms to avail the benefits. The operator will automatically identify the new Micromax device with Aircel connection. While addressing the media at the launch event in Delhi, Mr. Anupam Vasudev, Aircel's Chief Marketing Officer, highlighted the forthcoming 'data revolution' in the country. He also asserted that the voice segment had reached a saturation point. “India is at the cusp of a data revolution and device tie-ups will strengthen the telecom ecosystem in the country, which is critical to drive data penetration. According to a recent study, by the year 2020, mobile internet users are set to grow 4 - 5 times and smartphone penetration is set to increase 5 times to 50% in India,” he added. Referring to Airtel's plans to expand its 4G network, he added, “We're aware about the development...It'll be too early to comment on 4G's prospects in India. However, we'll address that market very soon."